The Russian President called for Kiev and Donbass to hold talks, and stressed once again that the future of Ukraine depends on the efforts of its people to resolve their differences. VLADIVOSTOK (Sputnik) – Amendments to the Ukrainian constitution to grant more autonomy to the country’s southeastern regions (Donbass) must be introduced after talks with the self-proclaimed Donetsk and Luhansk People’s Republics (DPR and LPR), Russian President Vladimir Putin stressed on Friday. 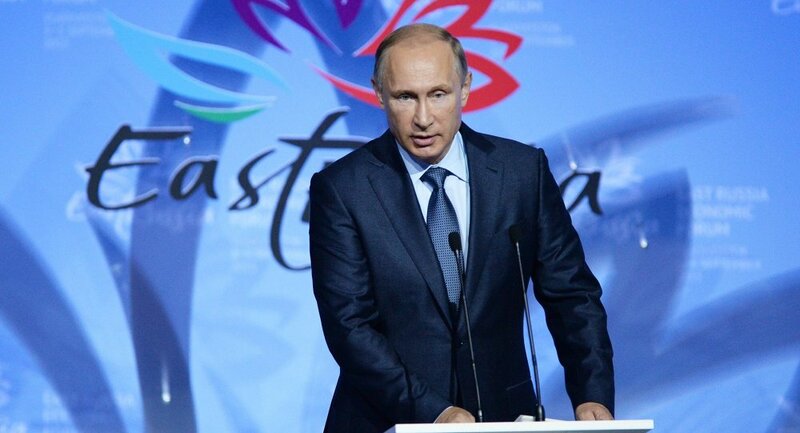 "I want to emphasize that the amendments to the constitution of Ukraine are stipulated in the Minsk agreements, but they must be implemented in the course of talks and dialogue, in coordination with the representatives of Donbass, the territories of the unrecognized DPR and LPR republics," Putin said at the Eastern Economic Forum (EEF). "It doesn't depend on us, it depends on the patience of Ukraine, of the Ukrainian people — how long the Ukrainian people are willing to endure this chaos," said the Russian president, when asked to predict how events in Ukraine may develop further. "That Ukraine is under outside control, all the key posts in the government are held by outsiders, and now even foreigners hold the key posts in the regions — this, I think, is an insult to the Ukrainian people." "Really, in Ukraine are there no orderly, honest, capable managers? Of course there are," said Putin. The Russian president stressed that Kiev-Donbass dialogue is one of the most important issues when it comes to Ukrainian reconciliation efforts. "Unfortunately, nothing like that [such a dialogue] is happening," Putin said. Asked whether the recent clashes outside the Verkhovna Rada (Ukraine’s parliament) have anything to do with the issue of constitutional amendments, Putin said that "this is completely unrelated." According to the Russian president, the amendments introduced so far "are not changing the power structure in Ukraine" and are "being used solely as a pretext for escalating the political struggle for power." 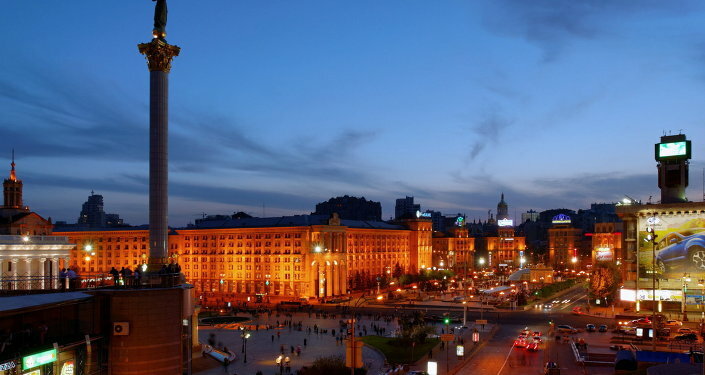 An armed conflict erupted in Ukraine's southeast in April 2014 when Kiev launched a military operation to suppress local independence supporters, who were against the new coup-installed government. In February, the conflicting sides signed a set of peace agreements in the Belarusian capital of Minsk. However, sporadic fighting has continued in southeastern Ukraine, raising doubts about the implementation of the peace measures stipulated by the Minsk accords.